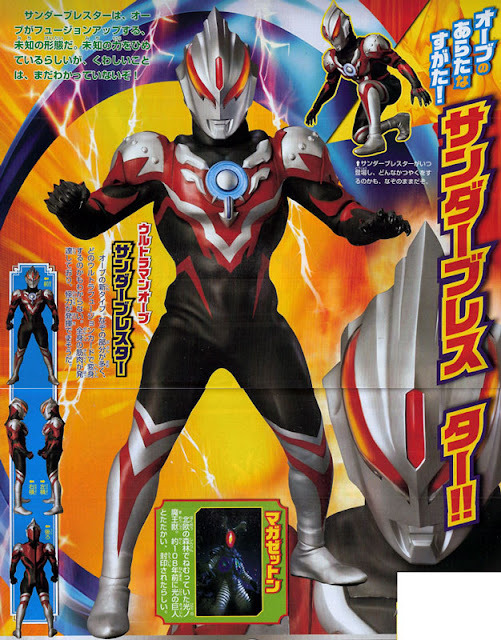 Form & Senjata baru dari Ultraman Orb! 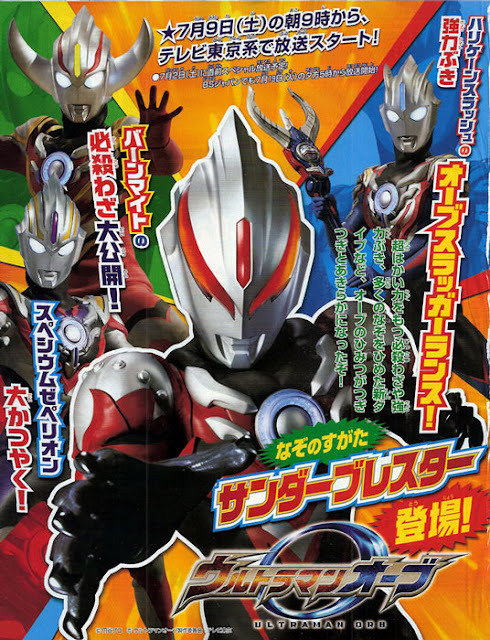 Ultraman Orb Thunder Breaster (Belial+Zoffy). 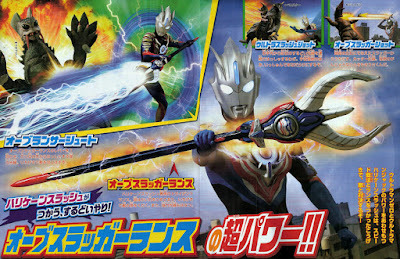 The Orb Slugger Lance for Orb Hurricane Slash (Zero+Jack).